Three of the Isle of Man TT racing big guns look like they’ll miss racing at the Isle of Man TT races this year. John McGuinness is recovering from last year’s injuries, Ian Hutchinson looks like he won’t be fit in time to ride the Honda Fireblade, and Bruce Anstey is suffering from illness. But there are still at least ten men capable of battling for wins and podiums – these are the men most likely to be challenging for top honours. With three of his main rivals out of TT2018, Michael Dunlop is the clear favourite in every race he starts. 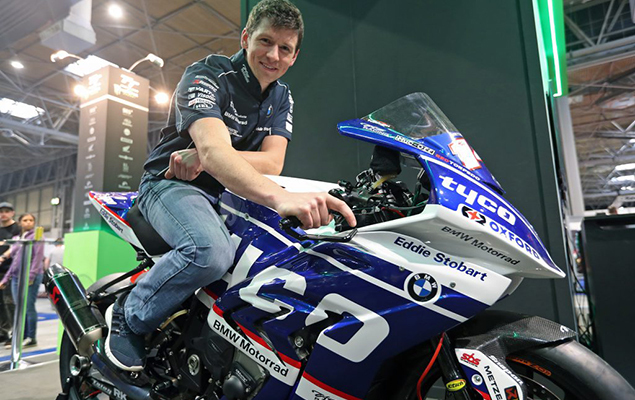 The outright lap record holder (133.96mph) will ride a BMW S1000RR for Tyco BMW after ditching his Buildbase Suzuki ride in March. His pace, determination and aggression are beyond question and he has already won four TT races on the S1000RR, so it’s his weapon of choice. The TT is everything to Michael Dunlop so he’s likely to push harder than anyone else should it come down to a last lap scrap. Expect wins. The British Superbike star is the man most likely to take the fight to Michael Dunlop. He took five podiums last year but has still to claim his debut TT win. 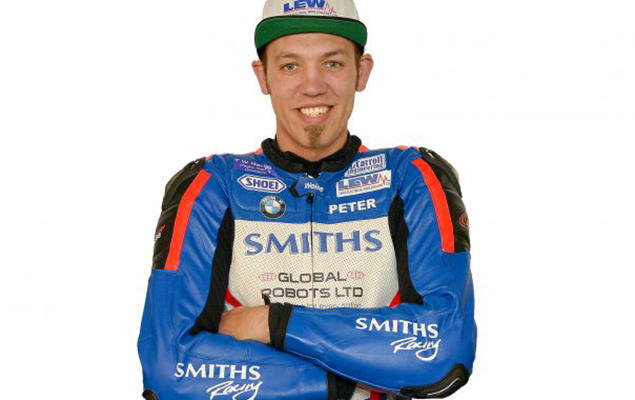 Still the fastest newcomer in history, Hickman brings the finesse of a top-flight short circuit racer to the party and, like Dunlop, he’ll be riding a Smiths BMW S1000RR so there will be little in it in terms of machinery. Hickman loves the TT but also has to think about BSB so may not be willing to take as many risks as Dunlop to ensure a victory. 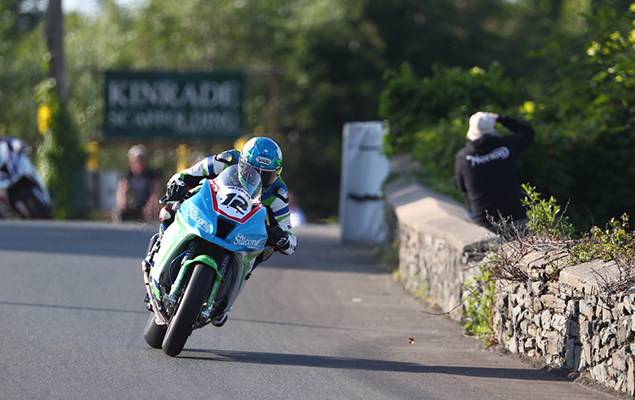 Like Michael Dunlop, Dean Harrison is a roads specialist so the TT is the main event of the year for him. He found the podium in both Superbike races last year and was victorious in the Lightweight race in 2014 so knows what it takes to win around the daunting 37-73-mile TT Mountain Course. Harrison stays with his Silicone Engineering team and his trusted Kawasaki ZX-10R so has consistency on his side. He just needs to find that extra 1% on the big bikes to really take the fight to Dunlop. 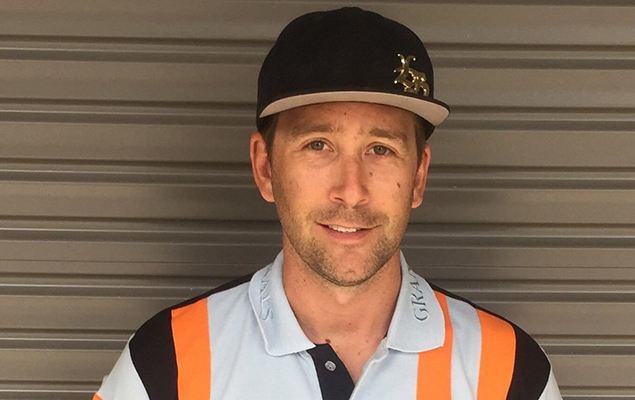 Affable Aussie Davo Johnson has ditched his Norton for a Gulf BMW S100RR being run by Shaun Muir’s SMR team. Johnson believes it’s the best set-up he’s ever had for the TT and says it’s a ‘no-brainer’ that he’ll beat his previous fastest lap of 131.59mph on his factory-supported machine. 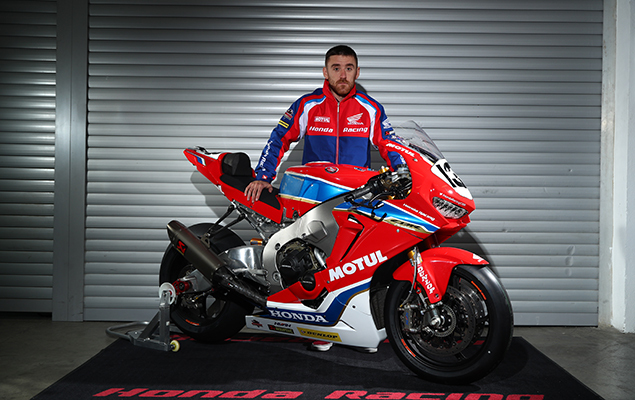 His best result to date is fourth place in the 2014 Superstock race but he now has the experience and the machinery to better that this year – especially since three of the big guns have been ruled out of the event. The diminutive Irishman has endured a traumatic two years, losing his father to cancer, suffering hideous injuries, and seeing his beloved East Coast Racing team disbanded. But he’s now signed to ride for the official Honda team so has the best support of his entire career and says his mindset is now strong and focused. The big question is the Honda Fireblade. After a disastrous season in 2017 that saw the problematic bike spitting off both John McGuinness and Guy Martin, has the Big H finally found a fix? If so, Johnston has a point to prove and could well be a danger man. Only three Manxmen have ever won a TT and Dan Kneen is desperate to become the fourth. After taking his first podium in the Superstock race last year and earning a seat in the Tyco BMW squad, he now has the best equipment and team support at his disposal so he’s never had a better chance of achieving his dream. 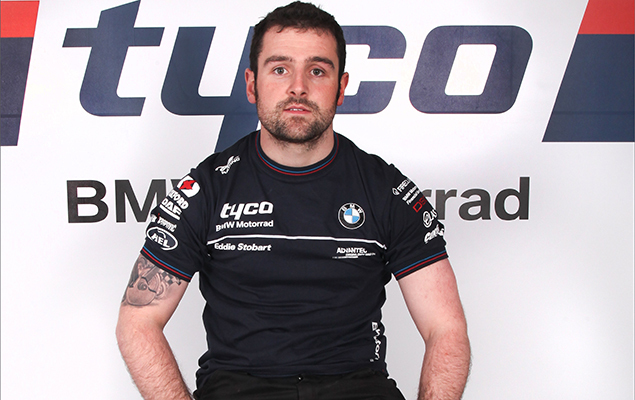 When he signed for Tyco it was as a sole rider but he now has the demanding Michael Dunlop as a team-mate so that might take some of the team focus away from him – or it could just be the motivation and challenge he needs. Time will tell. 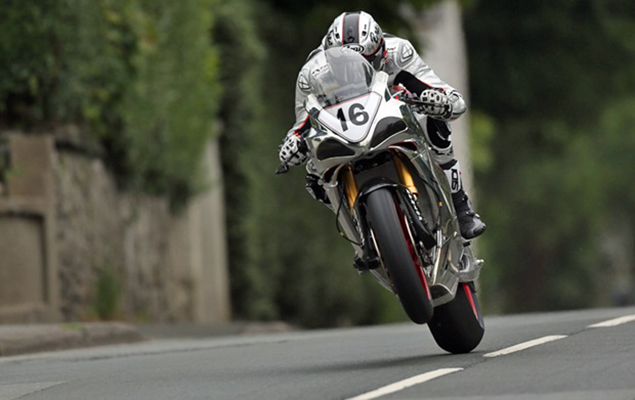 Back for a second year on the Norton, the 2015 British Superbike Champion now has the experience to mount a serious podium challenge at the TT. He said the bike was good enough for a podium – or even a win – last year but he’d missed the TT for a year so was on the back foot. He still lapped at over 130mph and finished the Superbike race in eighth place and the Senior in sixth so he’s not far off. Much will depend on his British team and whether they’ve managed to find anything over the winter that will allow Brookes to close that gap. Conor Cummins is almost a veteran at the TT now but despite taking six podiums and being the eighth fastest man in TT history (and the fastest Manxman ever around the course) a win has always eluded him. 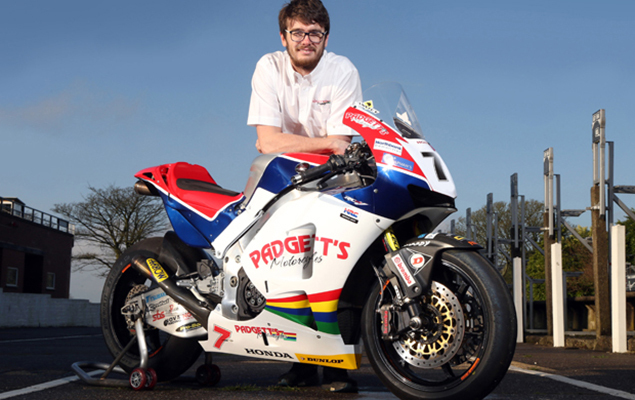 He remains with the Padgett’s Honda team but will sadly not have Bruce Anstey as a team-mate as the Kiwi is currently battling cancer. That could play in Cummins’ favour as there will be more focus on him but he’ll need to find top form if he’s to run with Dunlop and Hickman. Still seen as one of the young guns. 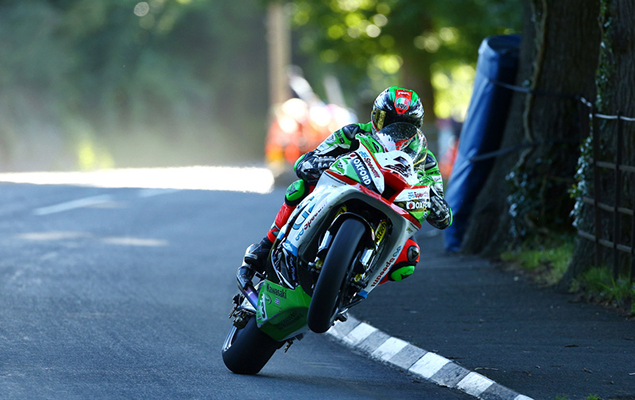 James Hillier has now been racing at the TT for ten years and has taken seven podiums and one win (in the 2013 Lightweight race). He’s also the fifth fastest man ever around the TT course and remains with his trusted Quattro Plant Kawasaki team and his stable of Kawasaki Ninjas. Hillier clearly has the pace but is smooth and steady. He might need to introduce a bit of aggression and take a few risks to win a big bike TT. 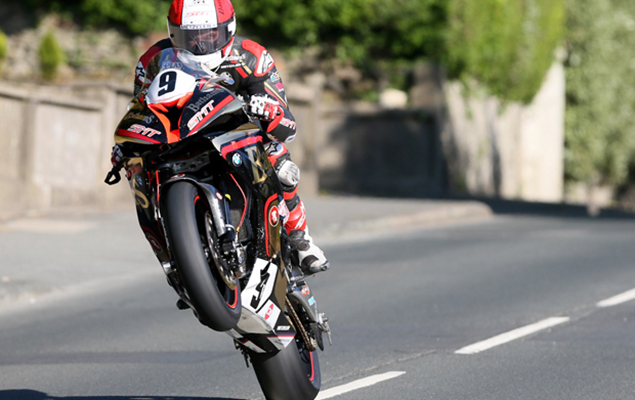 It’s 25 years since Michael Rutter raced in his first TT and the old dog is still winning. He took top honours in last year’s Lightweight race on the Paton S1 and was also fifth in the Senior, proving he’s still got the pace on a Superbike at the TT. Rutter will once again be mounted on a BMW S1000RR with brewery Batham’s backing and what he lacks in youthful exuberance he makes up for with experience – and that counts for awful lot at the TT.